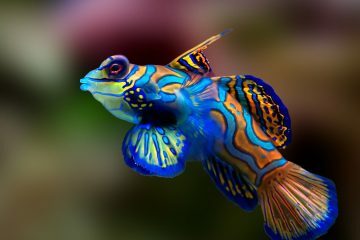 Are you thinking of caring for a pet fish? A goldfish is a great start if you just discovered your love for marine animals. 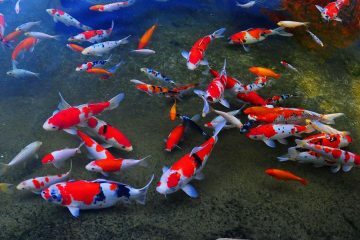 They are attractive to look at and easy to care for, not to mention you don’t need a huge tank or pond for them. 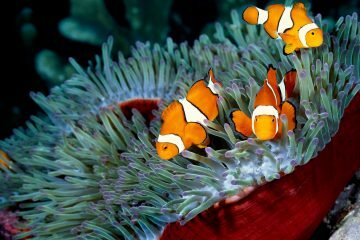 If you are looking for the perfect gold fish tank, you can start looking at these. 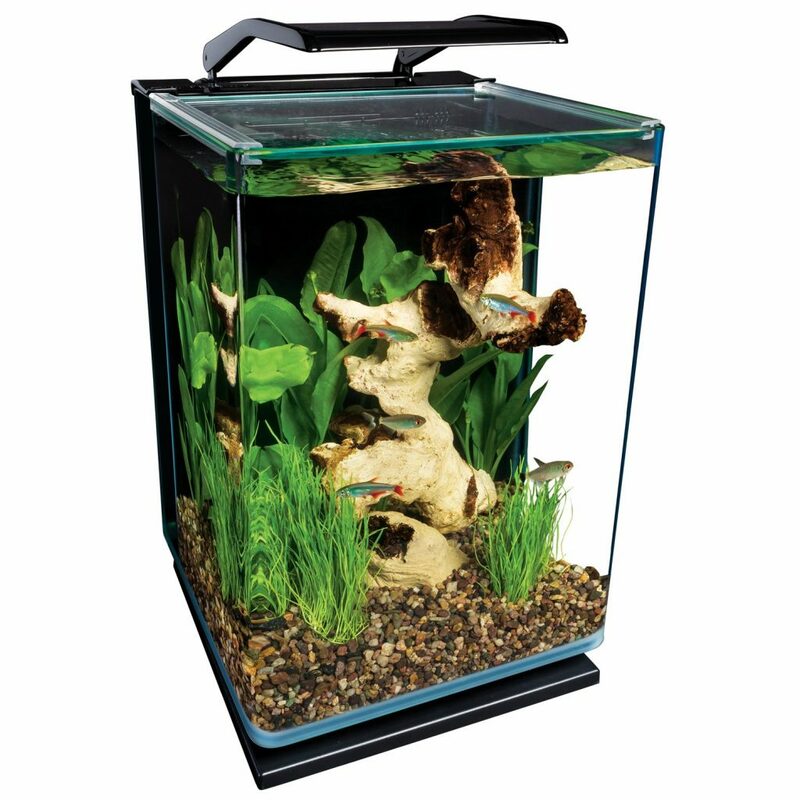 Marineland Contour Glass Aquarium kit is a good starting tank for your first gold fish. Easy to use and features 3-step filtration, this 3 gallon gold fish tank provides you a stylish and quick fish container. The glass aquarium features curved glass as well as moonlight and daylight LED settings so you can show off your gold fish no matter the light conditions. 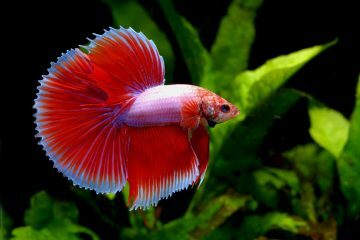 To keep the tank clean and healthy for your fish, it utilizes advanced three-step filtration along with a flow filter pump you can easily adjust. Add to that, the tank contains a RITE-SIZE Z Filter Cartridge that ensures the health of the water where your gold fish swims. The best thing about this gold fish tank is how it hides the filtration through its stylish design and hinged light. A feature you can find at every Marineland Contour Aquarium kit is the glass canopy, which provides you easy access. This glass canopy easily slides back over the filter, which gives a gap you can use for water care and daily feeding. In addition to that, the canopy serves as a cover to prevent your goldfish from jumping off the tank. 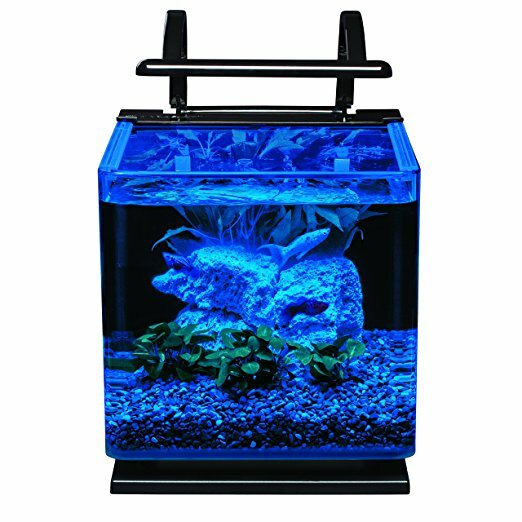 The main feature this Aqueon Aquarium fish tank boasts is the vibrant LED lighting, one designed to give life to your goldfish tank. This includes a 10-gallon glass tank, quiet flow Pro power Filter with LED and medium cartridge, modest full hood, water container, fish net and 50W preset heater with thermometer. There is also an added bonus of premium fish food for your gold fish. It has LED-equipped hood, one that has three sets of modules to offer you complete illumination. It boasts of a preset submersible heater that comes with LED indicator, auto shut off and is shatter-resistant as well. In terms of changing the cartridge, the QuietFlow Power Filtration’s LED light helps indicate when it’s time. 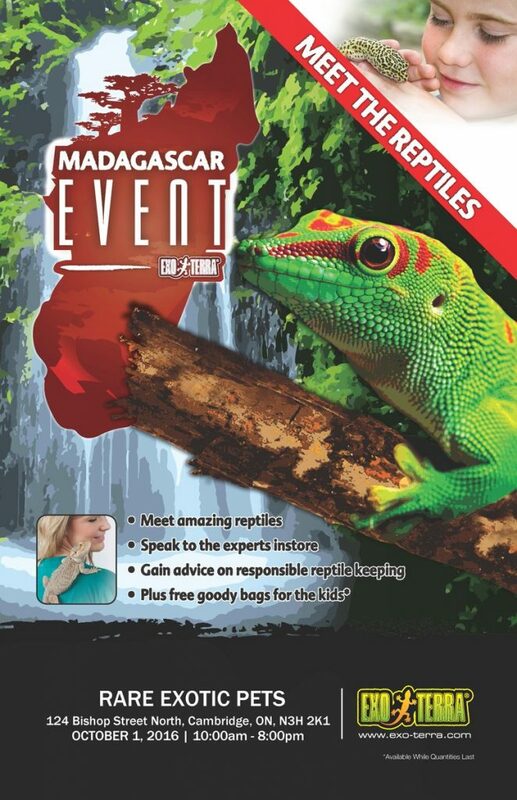 Included in the tank are a number of accessories and samples such as a setup guide, water and food care samples, thermometer and fish net. These accessories are great for gold fish owners who are just getting started. It means that with Aqueon Aquarium gold fish, you have a complete set of kit in one bulky price. 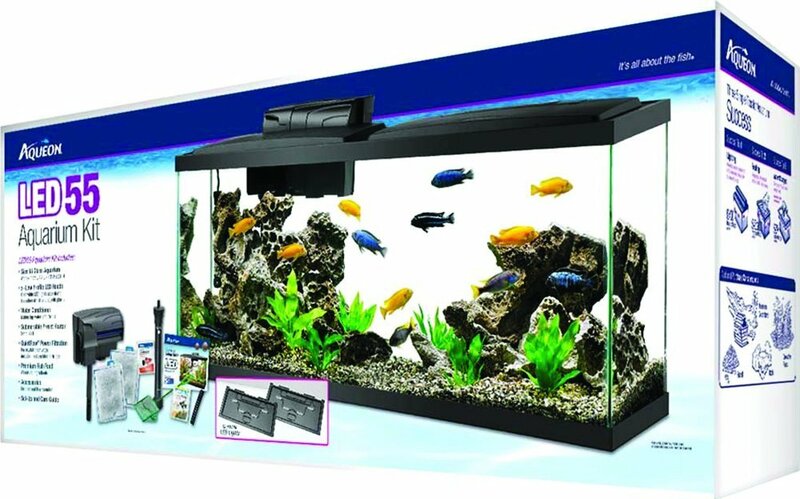 Marineland ML90609 Portrait Aquarium Kit is a great piece for any house. Its design makes a perfect display of your gold fish, swimming freely inside the tank. It features an advanced three-stage system for the back panel filtration, complete with a flow filler pump you can adjust. This, along with the LED lighting system, you can watch your tank come to life with either the daylight or moonlight settings. With the white LEDs or daylight setting, the tank easily comes to life with shimmering light within the water. There are also blue LEDs or the moonlight settings, one that produces incredibly calming moonlight glow. For easy access of the tank, you can use the hinged light and the sliding canopy made of glass materials. Such features are intended for your convenience. 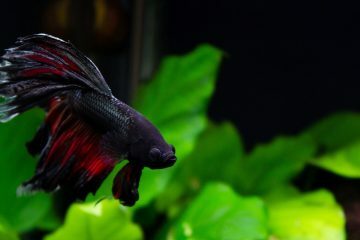 Choose from these top 3 gold fish tank to get started with your pet fish hobby. Two out of three of these are kits, with added accessories you can use in the care of your pet. Check them out and see how they can serve you.